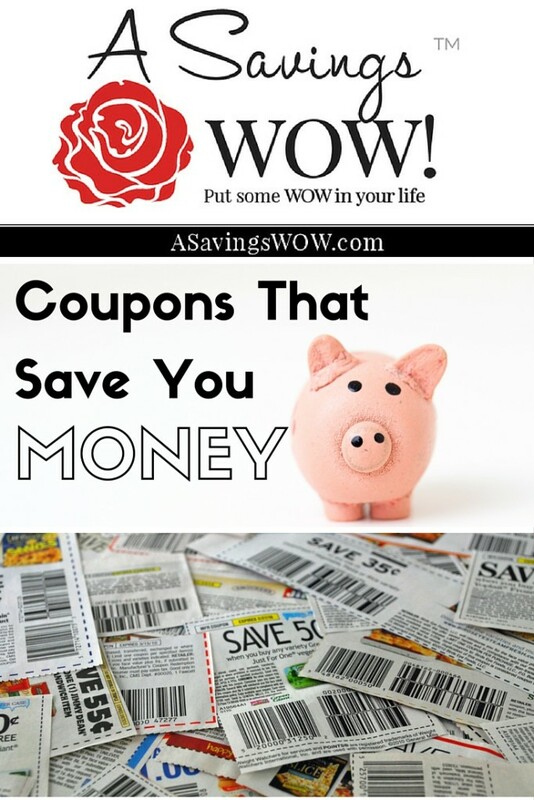 BOGO Tic Tac Coupon & More Coupons | A Savings WOW! BOGO Tic Tac Coupon and More Coupons Available! Save $1.00 on any TWO (2) Quilted Northern Ultra Soft & Strong® bath tissue, 6 double roll or larger.Expires6/21/2016.Save $1.00. Save 20% on any single purchase of loose Corn at participating retailers. See offer info for complete details. Check back every Tuesday for a new Healthy Offer..Expires 5/23/2016.Save 20%.